So after several hours of fiddling with images and wording, you finally have your acupuncture website up and running and looking beautiful. Congrats! Your website will be one of your most important marketing efforts. 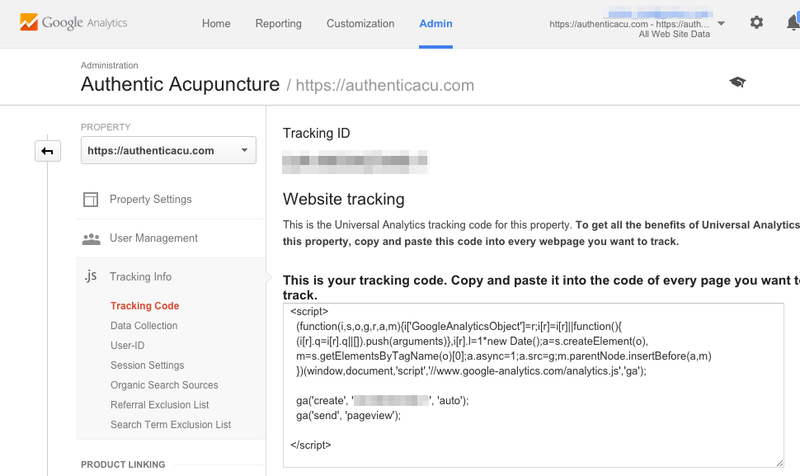 The next most important thing you can do for your acupuncture website is to install Google Analytics. 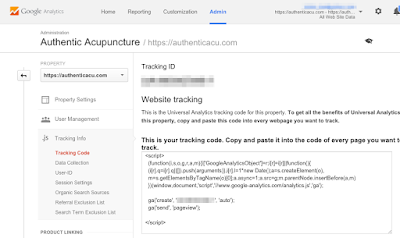 Why is installing Google Analytics the next most important thing for an acupuncture website? 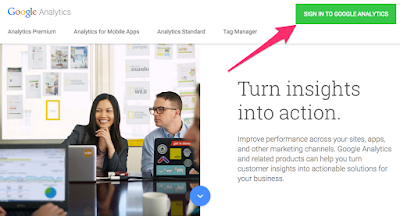 The ability to understand data about your visitors will make you a better business. You can see the effectiveness of your SEO efforts, Online Ads including Google and Facebook Ads, as well as, Offline marketing activities. Without data, you're just flying blind! Sold? Good. 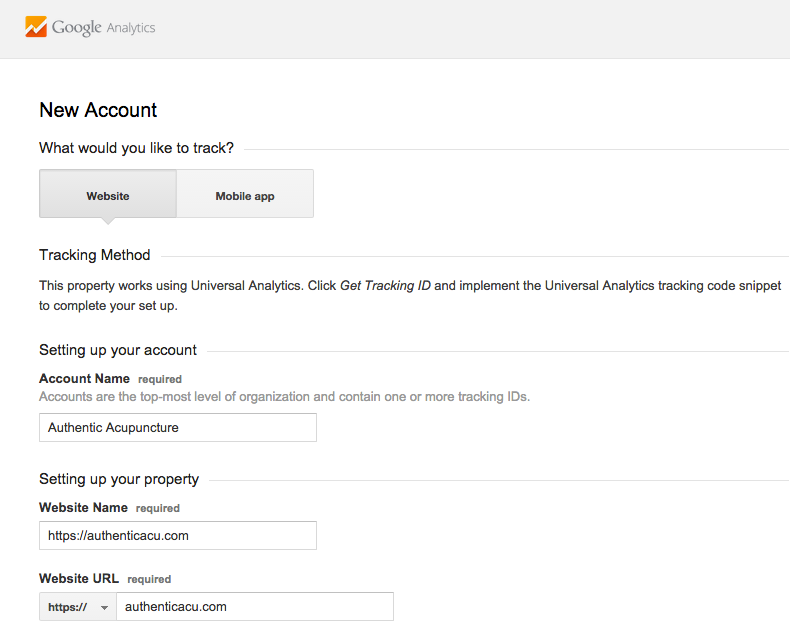 Let's get started with Google Analytics! The next step is to fill in your website information. Everything on this page is self explanatory. In the Data Sharing Settings, keep all the recommended options and click Get Tracking ID. The important thing to keep in mind is that you want this script to be on EVERY page of your website. And the best way to do this, is to put it in the template file of your website, if your website uses one. Otherwise, you'll have to copy and paste it into every file of your website (blah). And that's it! 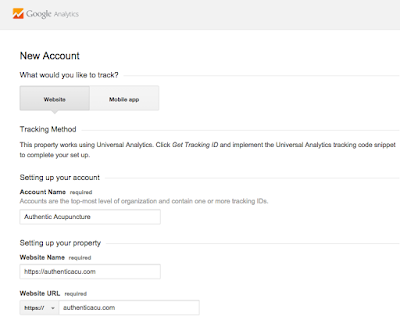 You now have Google Analytics setup on your website and you can start learning more about your visitors.